This chapbook quotes a list of these suggestions, the earnest and jokey, the bitter and affectionate, to paint a portrait of Calgary at the height of its most recent boom. 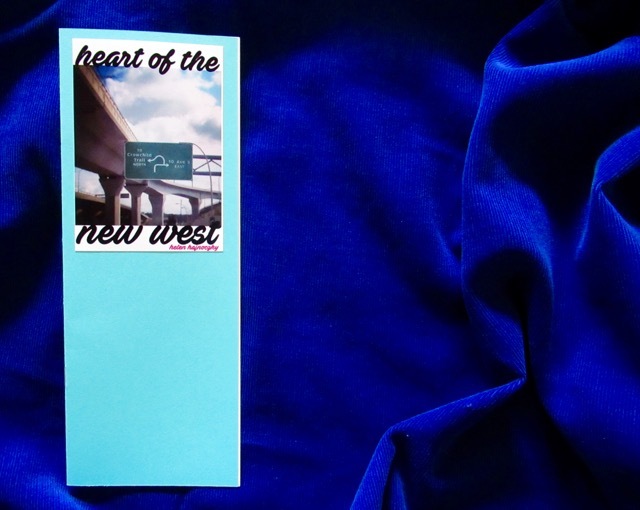 This chapbook was created for Calgary Canzine 2018. Copies are available on their own, or as part of the Canzine ?! Press Pack. Sign up for the Hajnoczky Family Art Newsletter!